In episode 183 of the Desire To Trade Podcast, I interview Chris Weston. He is a Forex trader & Head of Research at Pepperstone. 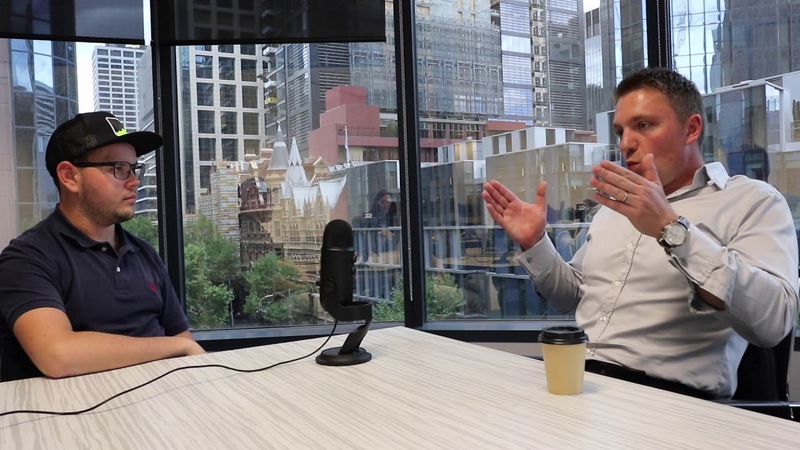 I had the chance to speak with him on my recent trip to Australia at the Pepperstone offices in Melbourne. 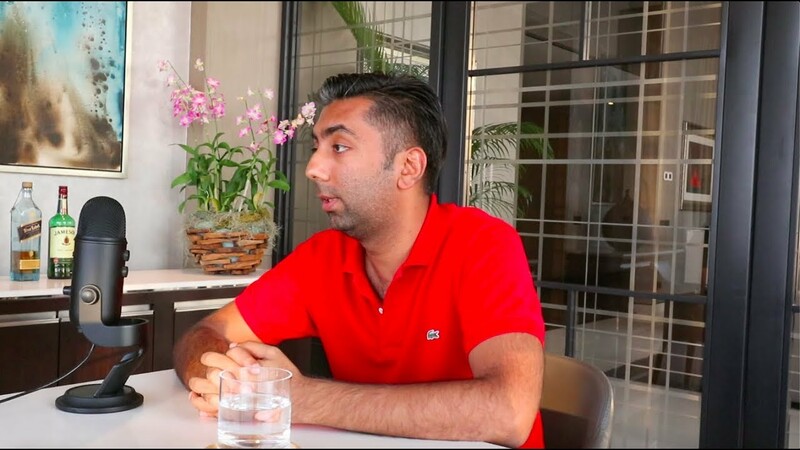 In episode 182 of the Desire To Trade Podcast, I sit down with full-time trader Navin Prithyani from Urban Forex to talk about trading for financial freedom. 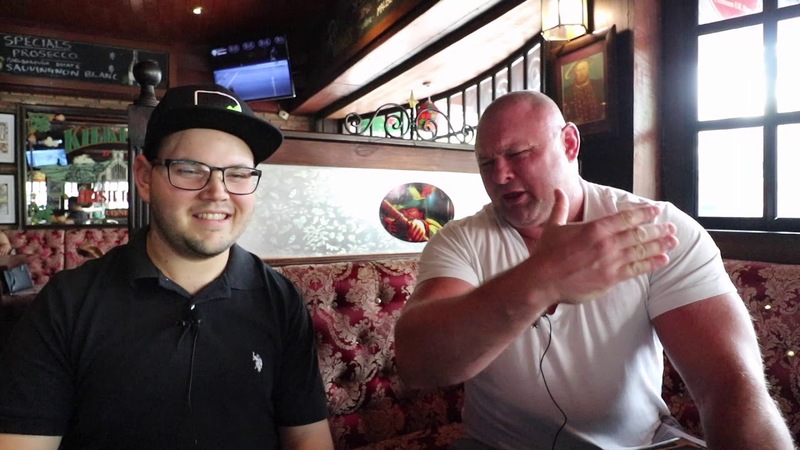 In episode 181 of the Desire To Trade Podcast, I interview Scott Phillips, a full-time Forex swing trader living in Bangkok. 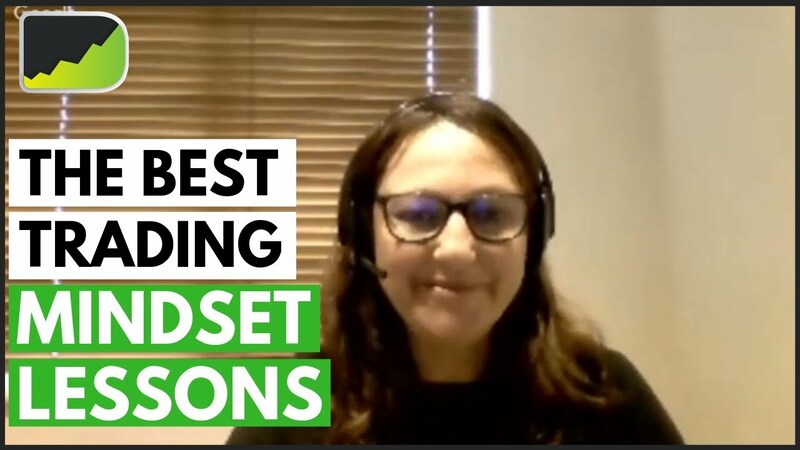 In episode 180 of the Desire To Trade Podcast and live Q&A, I sit down once again with Mandi Pour Rafsendjani to discuss why trading psychology is not working for most traders!